Just yesterday, the official twitter of TV Asahi News disclosed the news of Kaneta Kimotsuki’s passing away at the age of 80. The voice actor died on October 20, in the midst of his pneumonia treatment, according to the official statement from his agency. 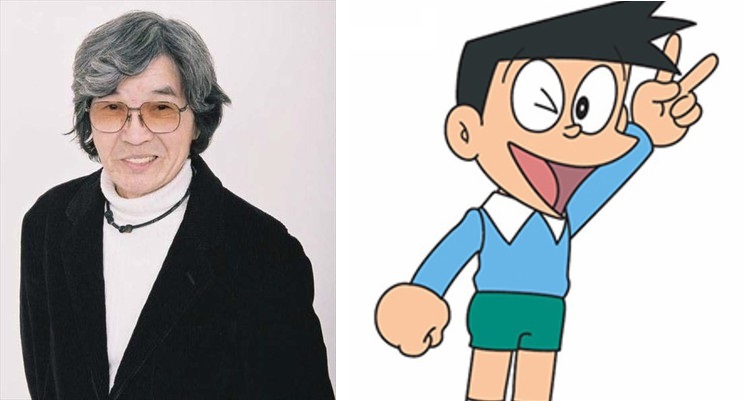 As a voice actor, Kimotsuki’s was most famous for his role in Doraemon. He originally voiced Takeshi “Gian” Gouda in the original 1973 TV anime series before switching to the role of Suneo Honekawa in the 1979 series, replacing Shun Yashiro. His career as Suneo then continued until the series rebooted in 2005 with an all-new cast. Other than Doraemon, his massive backlog includes classics such as Osomatsu-kun (Iyami), Galaxy Express 999 (Conductor), Anpanman (Horrorman), Cyborg 009 (007), and Ninja Hatori (Kemumaki). The legacy he left behind is huge, and he will definitely be remembered for days to come. We at Arama! offer our condolences for his family and friends; may his soul rest in peace.